Who doesn't want to live in Applewood!? At least live there in style in this beautifully renovated sprawling ranch! Fully updated with Custom Everything! Waterfall edge quartz tops, Modern Siteline Cabinets, Stone Overlay Fireplace, Floating Vanities, and so much more!! This home is in amazing condition and ready for some young go getters looking for a mid modern pad to call home. 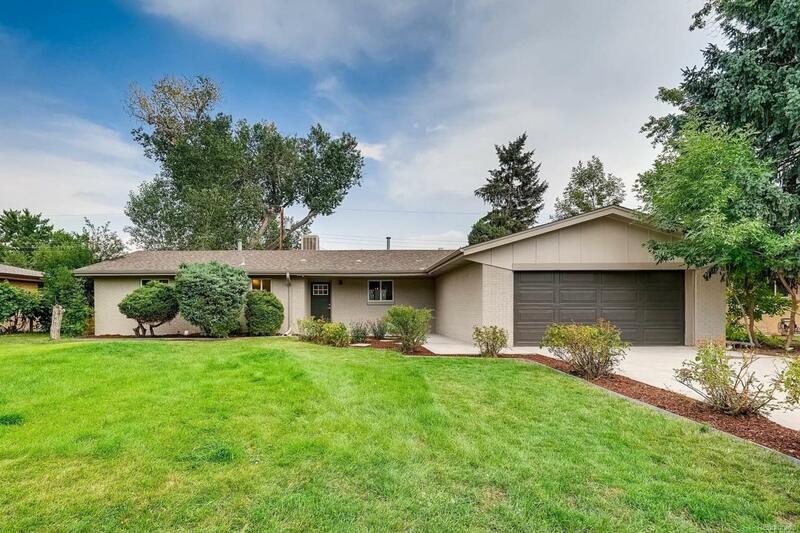 Seconds from everything you need (Starbucks & King Soopers) and a quick shot to I70 access. Who will be the lucky one to bag this amazing home! ?